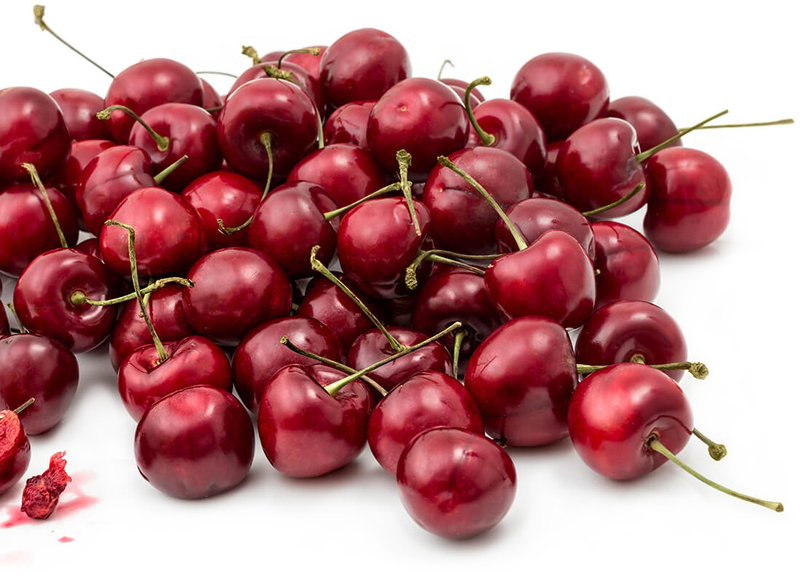 Formerly called the Okanagan Kootenay Cherry Growers’ Association (OKCGA), the organization was formed in 1998 by a small group of cherry growers seeking to pool financial resources to increase research and development of cherry production in the region. Through a voluntary contribution of a penny per pound from each grower, significant gains have been made – not just in research, but in other areas, such as minor use pesticide registration, orchard and employment issues, and forums for growers. Since inception, annual grower contributions, partnered with provincial and federal programs, have enabled five or six priority research projects annually – working with the Pacific Agriculture Research Centre (PARC) and other researchers and consultants. The executive contributes many hours on other matters, such as chemical registration, communication of horticultural information, field days and forums. In recent years the organization has broadened its scope to address trade and market access and development issues – to keep ahead of the major increases in production. The Board has two major committees – Research and Development, and Market Access and Promotion. 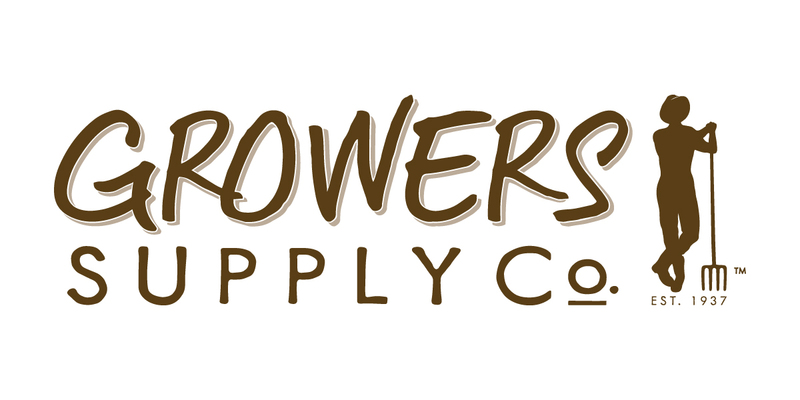 Each of these committees includes growers and other specialists and industry stakeholders – providing the experience and knowledge to prioritize the issues and guide the work to be done. Other services to members include an online horticultural forum, orchard listings for employment, classified advertising, and marketing directory to help buyers of all kinds find the fruit they are looking for. Growers are strongly urged to join and contribute the annual research levy to enable the BCCA to do even more work in the future. Print out and mail in the attached membership form. Research Projects conducted in the last few years are listed below. Related reports are available in full in the Members’ Area.